Beau Bridgland is a young, English voice actor for animation, video games, commercials, narration and more. Despite having a very happy childhood, during his time at university he developed a deep depression, severe anxiety and low self-esteem. Beau Bridgland is a young, English voice actor for animation, video games, commercials, narration and more. Despite having a very happy childhood, during his time at university he developed a deep depression, severe anxiety and low self-esteem. 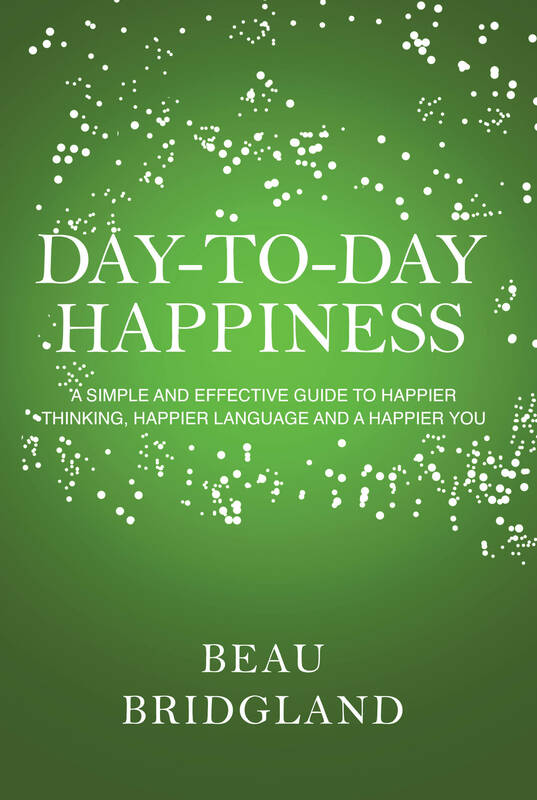 Following this, Beau has been on a relentless pursuit of happiness in a quest to learn all he can about it. As a result he has been able to actively chase his dreams, has gone on many wonderful adventures and has never been happier. Embarking on a relentless pursuit to overcome his debilitating difficulties, Beau has collated all the solutions as he found them. The result is a remarkable and honest ‘lifestyle manual' that almost everyone can relate to. By asking questions of himself, Beau carefully analyses the problems, compartmentalises them and turns the negatives into positive thoughts. Outlining a number of easy-to-use, practical techniques that focus on new thinking and an awareness of language, he provides a handy guide which, if followed, can help readers to find and maintain a sense of self-fulfilment and happiness.